Point Franchise is far more than just a directory. 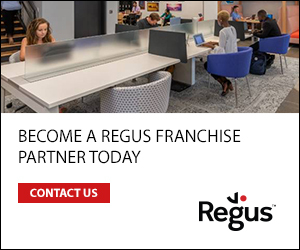 We are a management platform that links franchisors and franchise candidates together; streamlining your lead generation process with unique leads that have the best chance of conversion. 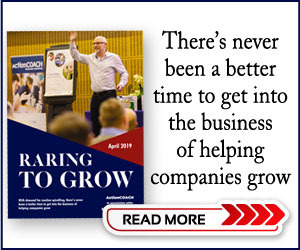 Our integrated web platform enhances your recruitment strategy by moderating each lead as it comes in to ensure our expert teams do all the hard work and that you only receive serious applications that have a vested interest in your business. 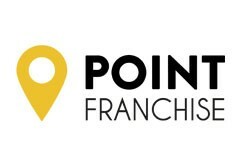 So whether you are a business looking to recruit a new franchisee or an individual who has the entrepreneurial spirit and wants to take control of their own future, you can begin that journey today by visiting us at pointfranchise.co.uk! Point Franchise is the Number 2 Franchise Portal in the UK after ONLY 6 months* with over 50,000 visits per month.